Below are a few of the buildings where MECH students have classes. Click on the links for more photos and videos. 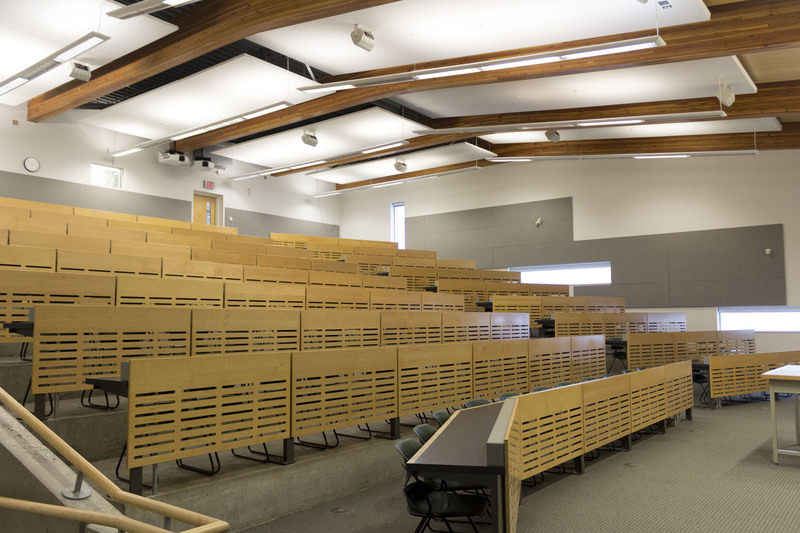 Explore classroom spaces in the Forest Sciences Centre. 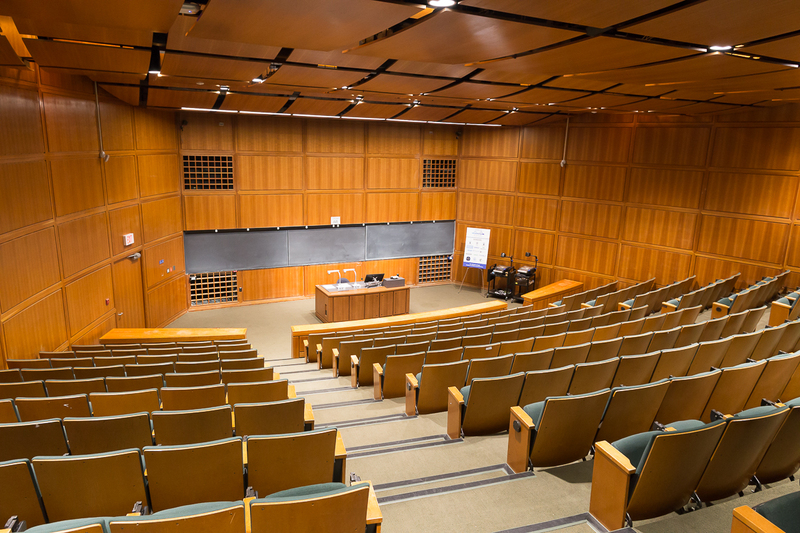 Explore classroom spaces in the Hugh Dempster Pavilion. 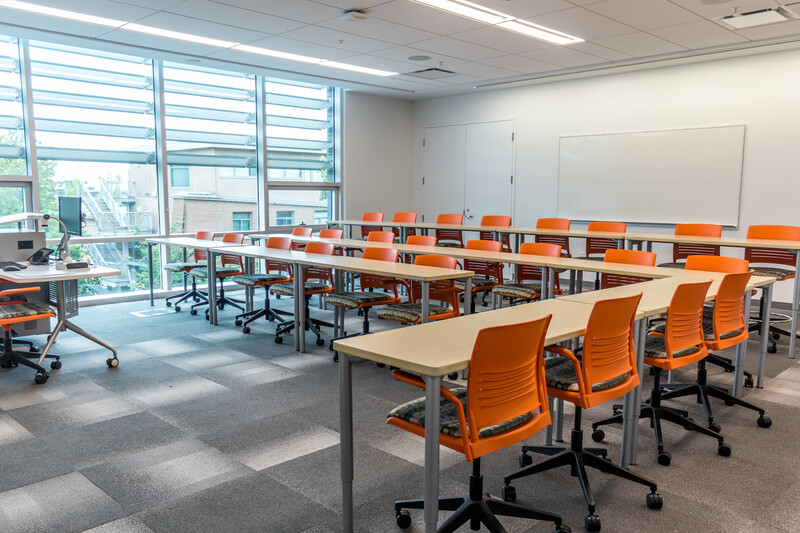 Explore classroom spaces in the Orchard Commons.